It does not matter if you have simply locked the keys up in your home or if you have lost house keys, our company is expert to help you with all of your residential lock and key problems. 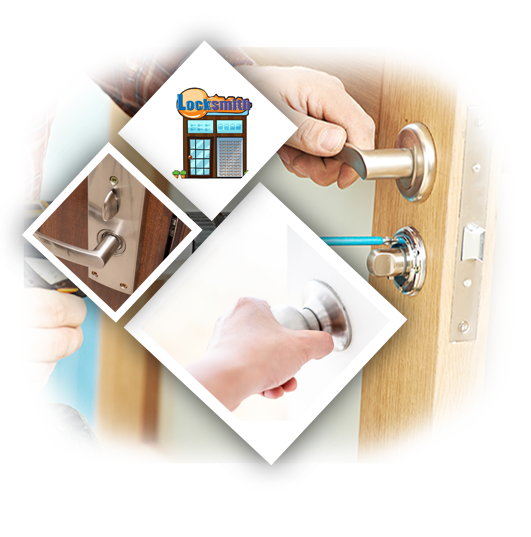 And since we are a local locksmith company, you can be sure we will get to you in a very quick manner. That means you will not be left standing around outside of your home or sitting in your car while you wait on one of our locksmith technicians to come to you and get your problem taken care of. but we can also help you change the locks in the event that you either lost a set of your house keys or you just want to feel safe by changing the locks. We can get the job done in a matter of minutes so you will not have to plan your entire day around having one of our locksmiths change your locks – which can be such a hassle with those other guys. If you have a small child, you may have run into the problem of the child jamming something into your door lock. If and when this happens, do not fret. Just call us and we can repair your lock for you. If the lock cannot be repaired, then we will simply replace your lock instead. The entire process will not take too long at all since we can carefully figure out pretty quickly if the lock can be repaired or if it needs to be replaced. Either way, your lock problem will be taken care of when you call us.